Our Loyola Marymount vs Gonzaga pick has the Bulldogs at -19.5. The #3 Gonzaga Bulldogs (23-2 Overall, 10-0 WCC) have won 10 of their last 10. In fact, over their last 15, they are 14-1 with that one loss coming on December 15 to #12 North Carolina. The Bulldogs top the WCC. The Loyola Marymount Lions (17-8 Overall, 5-6 WCC) are sixth in the conference. 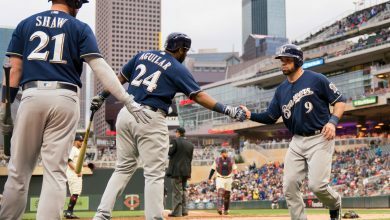 They are 5-5 for their last 10 games. They last played on February 6, beating Portland 72-55. 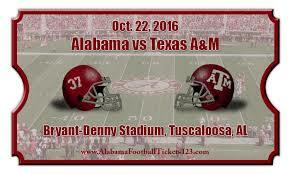 When these two teams met on January 17, the Bulldogs won 73-55. Here’s our take on this Bulldogs at Lions matchup. Tipoff will be at 11:00 pm ET at the Gersten Pavillon in Los Angeles, CA. The Bulldogs are outperforming the Lions in just about every major statistical category. Our Loyola Marymount vs Gonzaga pick finds that Gonzaga is scoring 91.4 PPG to Loyola Marymount’s 67.9 PPG. At the same time, one of the few places where the Lions are better statistically than the Bulldogs is in PA, as LMU is allowing 61.8 PPG and the Dogs are giving up 65.3. However, Gonzaga is still dominant in total combined PF/PA coming in at +20.0. In shooting percentage, the visitors are +7.2 in percentage points. In other shooting areas, the Bulldogs top the Lions, besting them in three-point percentage 37.5%-to-32.7% and free throws 75.5%-to-73.8. 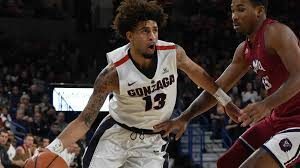 Plus, Gonzaga is pulling down 40.0 RPG and LMU 33.3 RPG, connecting on 18.8 APG to 14.0 APG, and blocking 5.7-to-2.5 SPG. The advantage is definitely Gonzaga’s and in a major way. The Dogs are 6-2-1 ATS in their last nine games with Loyola Marymount and 4-1-0 ATS over their last five contests. In their last six road games versus LMU, the Bulldogs are 4-1-1. 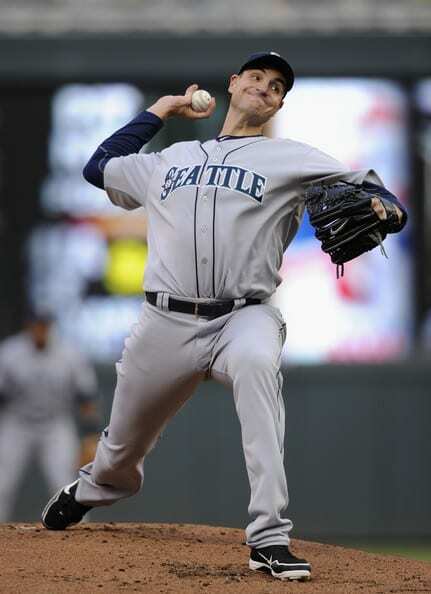 They are also 3-1-0 ATS in their last four road contests. In their last five home games, the Lions are 2-3 versus the spread. Finally, in seven of their last 10 games, the Zags have beaten the spread by 20 or more points. 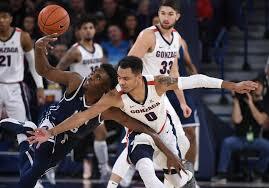 Tonight, our Loyola Marymount vs Gonzaga pick likes the Bulldogs ATS. LMU needs to control boards, but can they? 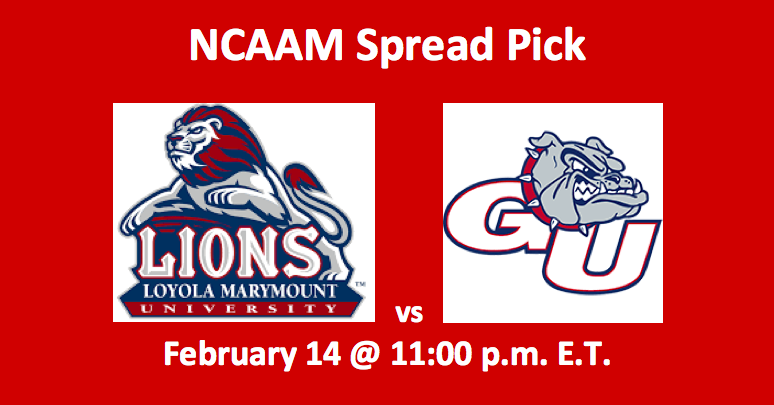 Our Loyola Marymount vs Gonzaga pick notes that the Lions do have the stuff to possibly beat the spread. But, then again, the Zags have been ripping through the WCC, and they will be tough to stop. We are taking the Bulldogs at -19.5. Also, see our AAC pick as Houston visits UConn.